Unique spring-loaded sipper tube designed to reduce leaks. 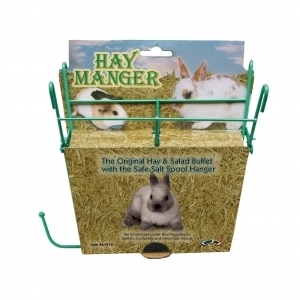 Free wire bottle hanger is included inside every bottle. 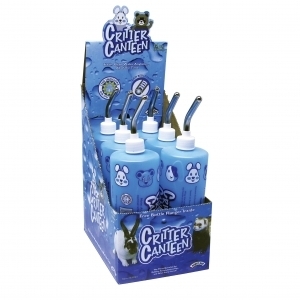 The critter canteen is refreshingly easy to use: just fill it, cap it and hang it. 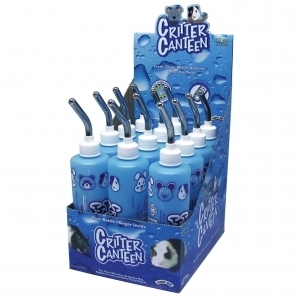 Critter canteens feature a unique spring-loaded sipper tube designed to reduce leaks. A free wire bottle hanger is included inside every bottle.